Anubis stuffed animal is super cute in a laying down pose. 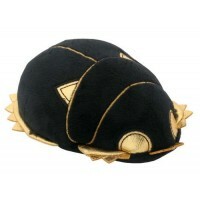 Plush, soft fabric body. 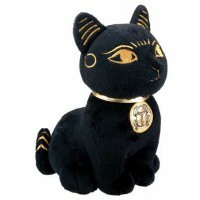 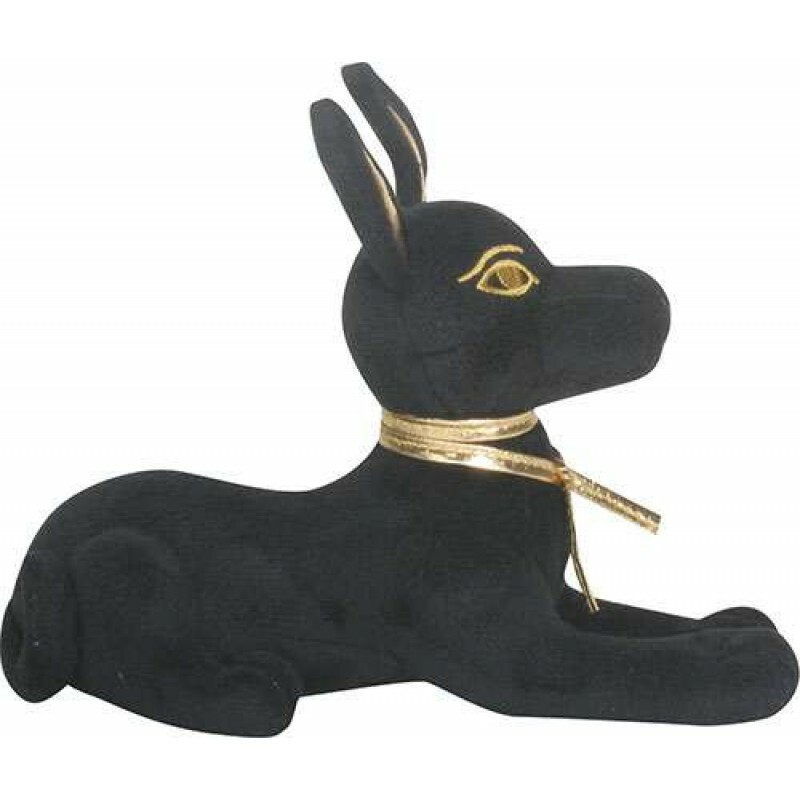 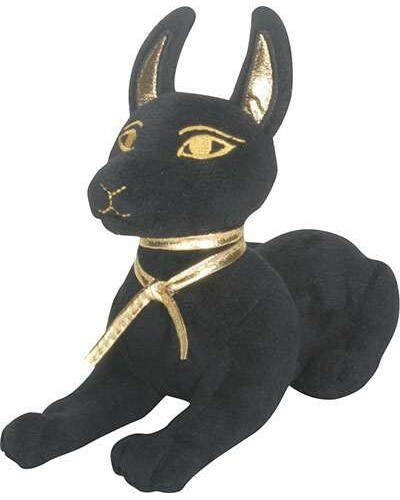 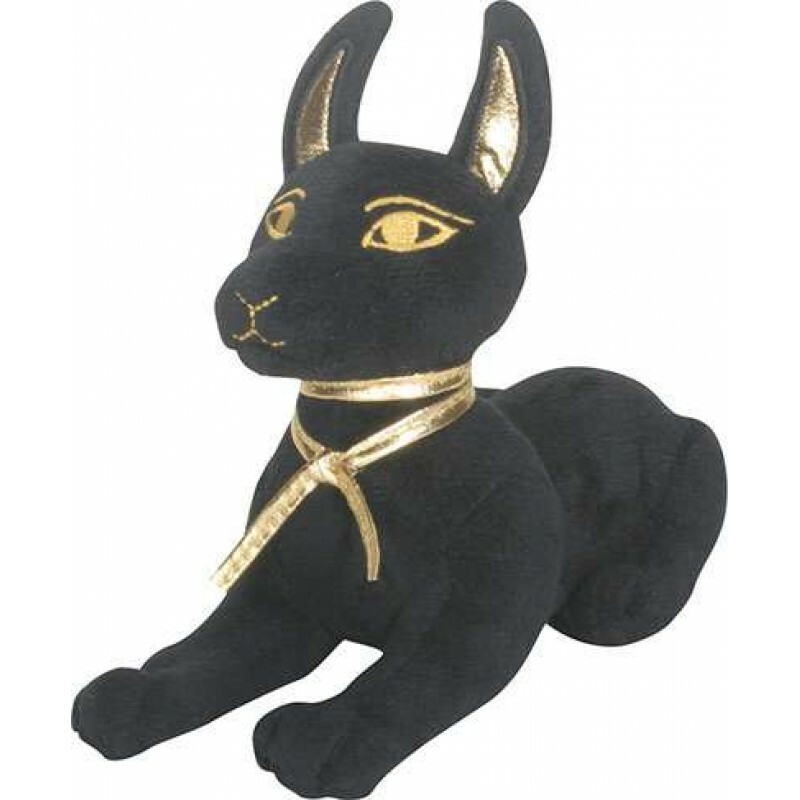 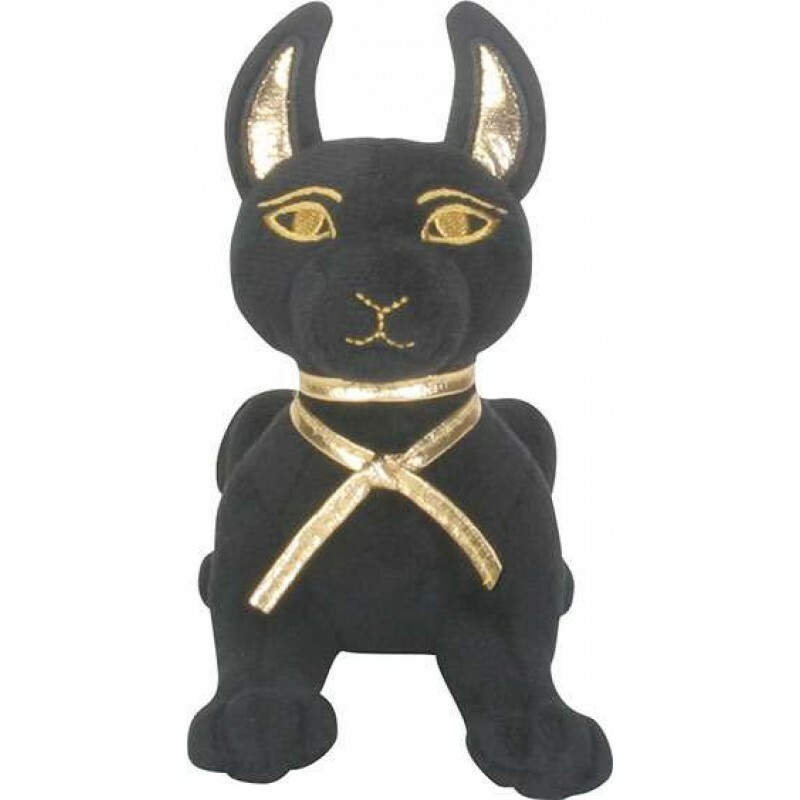 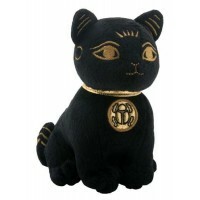 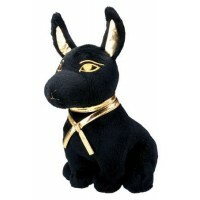 How cute is this stuffed Anubis plush toy? Soft fabric with gold accents, embroidered nose and eyes. He is 6 3/4 x 2 3/4 x 5 1/5 inches high. 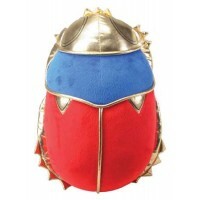 Item Number: YT-1163 | Approximate Size (Inches): 6.75 wide x 2.75 deep x 5.50 high | Approximate Shipping Weight: 1.50 lbs.